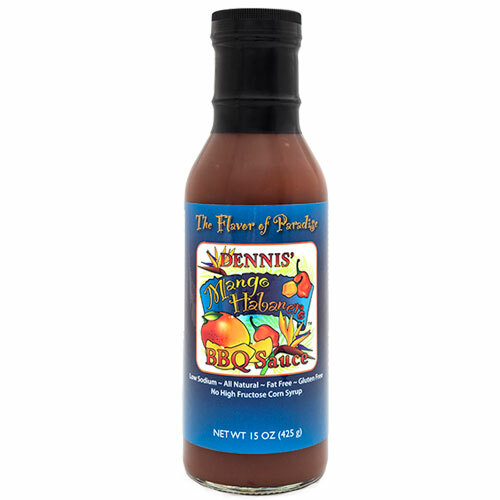 Dennis’ Mango Habanero BBQ Sauce is the winner of nine awards for its flavor. 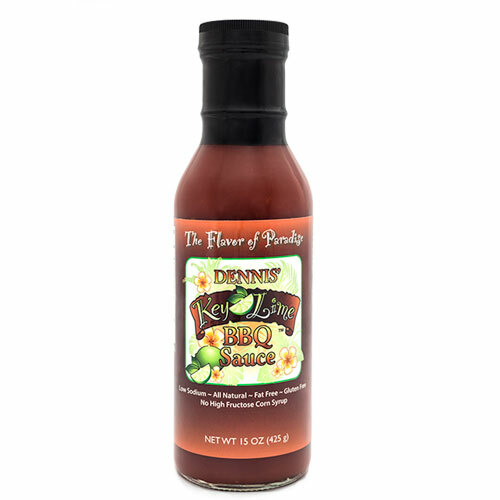 As with all of Dennis’ products, Our Mango Habanero BBQ Sauce is all natural, fat free, gluten free, low in sodium, with no high fructose corn syrup and no preservatives. 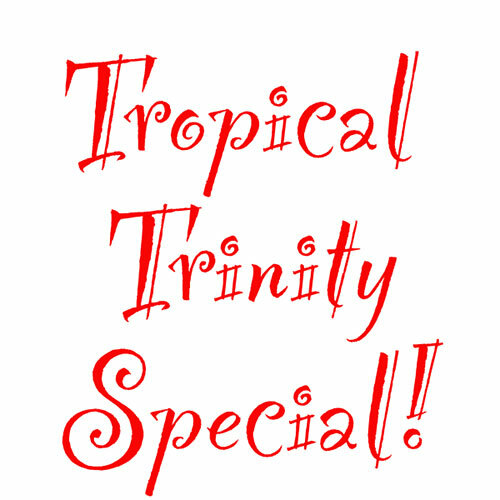 It’s the “Flavor of Paradise”, only hotter! Dennis loves hot food. 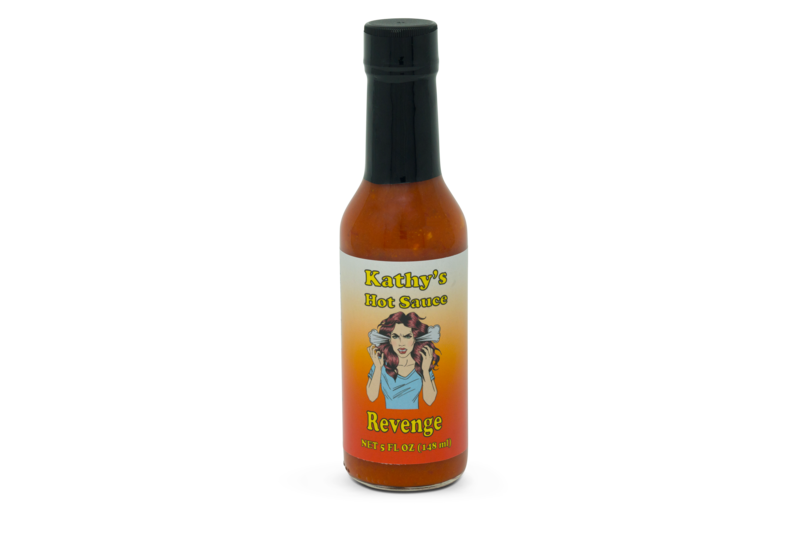 The hotter the sauce, the better, but it needs flavor in addition to the heat. 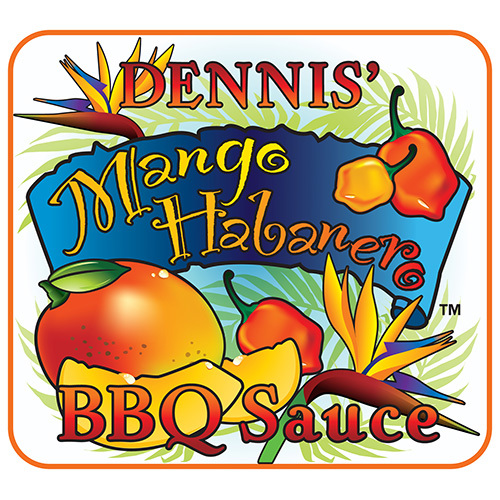 After receiving several requests from his friends and customers for a spicy, flavorful sauce, Dennis' Mango Habanero BBQ Sauce was born. 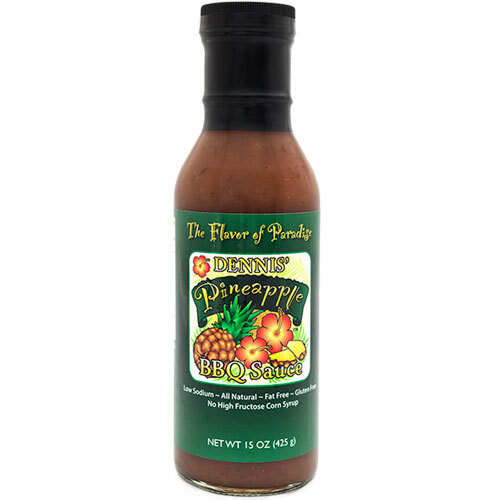 His first two sauces were created to use up all of the key limes and pineapples that his wife grows, but this sauce is all about him; Hot, Hot, Hot!